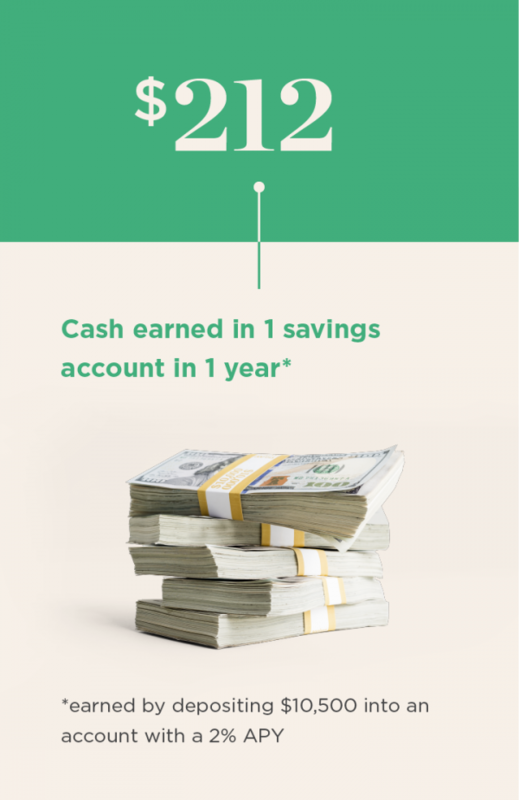 Money market accounts pay rates similar to savings accounts and have some checking features. A money market account is a savings account that may come with higher interest rates than other savings accounts plus checks or a debit card. But MMAs often require much higher minimum deposits and balances. And although MMA interest rates have historically been higher than those of basic savings accounts, many currently are roughly the same. So comparing rates is an essential first step when considering a money market account. Money market accounts are insured by the Federal Deposit Insurance Corp. at banks and the National Credit Union Administration at credit unions. Should I open a money market account? Be sure to shop around to make sure an MMA is the best option. High-yield savings accounts often have better interest rates and lower minimum deposits. A money market or high-yield savings account also could be a good place to store your emergency fund. It’s smart to keep this money separate from your daily-use checking account, and a higher yield might help your funds grow a bit faster. With an MMA, you could also write a check to cover any surprise expenses, if your bank offers that feature. If you decide a money market account is your best option, look for one with the best rates and no monthly fees. It also should have a reasonable minimum balance. Some institutions require as much as $10,000 to open an account. Look for a money market account with the best rates and no monthly fees. It also should have a reasonable minimum balance. For more help, read our expert reviews of the five best money market accounts for 2018. They have good rates and are at institutions that score well for customer service and convenience. Money market accounts have their limitations. But if they don’t interfere with your overall financial goals, the accounts can offer a safe place to save and grow your money. » You can compare a wider range of money market accounts by entering your ZIP code and a minimum deposit to get the best money market rates. MMAs have features that overlap those of other bank accounts, but there are important differences. A money market account is not a money market fund, an investment that could lose value if the market falls. Money market accounts are backed by the FDIC or NCUA, up to $250,000 per depositor. An MMA is a type of savings account that may allow you to write checks. If you want a basic account and aren’t interested in checks, you can find comparable or better rates with some high-yield online savings accounts. Check this list of savings accounts with top yields. Another type of savings account is a certificate of deposit. It requires you to set aside money for months or years, while an MMA allows easier withdrawals. But a CD could fit the bill if you want to earn better rates and can afford to stash your cash for a while. NerdWallet does a roundup of the best CD rates by month.